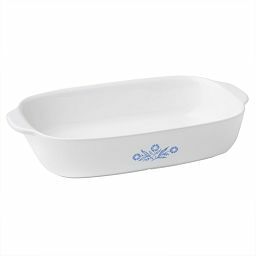 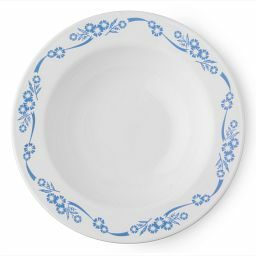 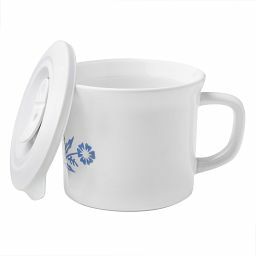 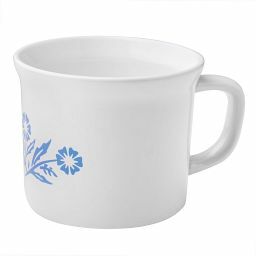 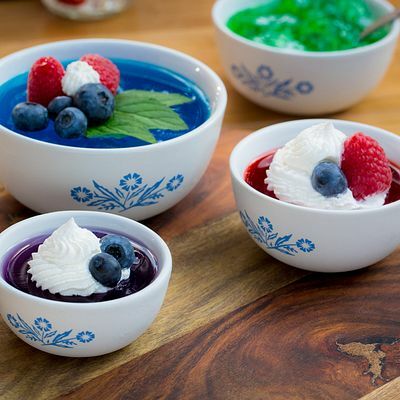 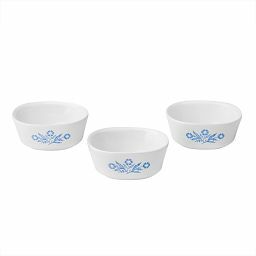 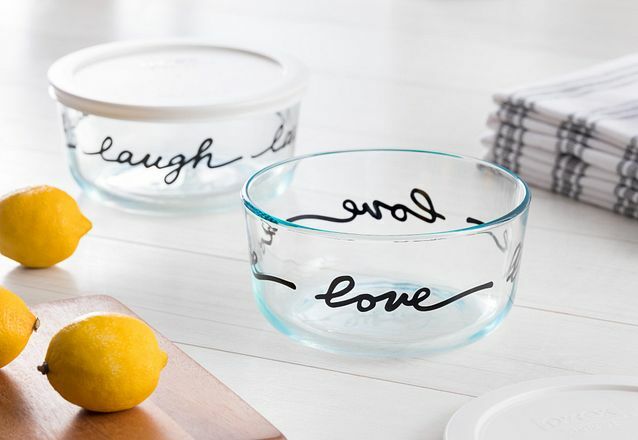 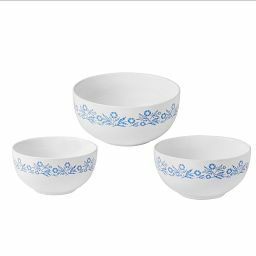 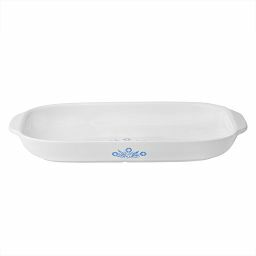 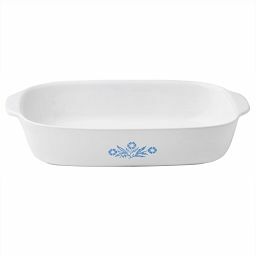 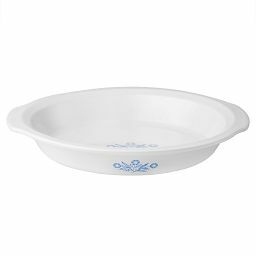 Our classic mid-century cornflower design feels right at home on four measuring bowls that work oven or table, too. Cue the memories, then make some of your own. 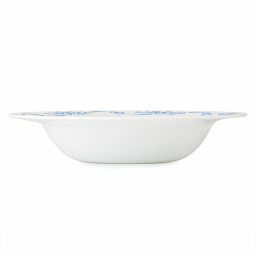 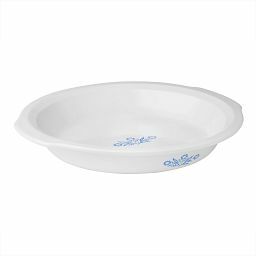 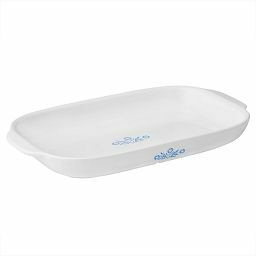 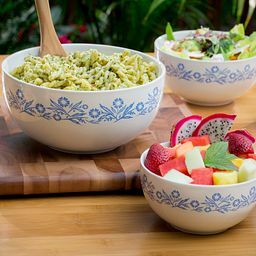 These stoneware measuring bowls bring back our iconic blue cornflower design along with mid-century style and original oven-to-table convenience. 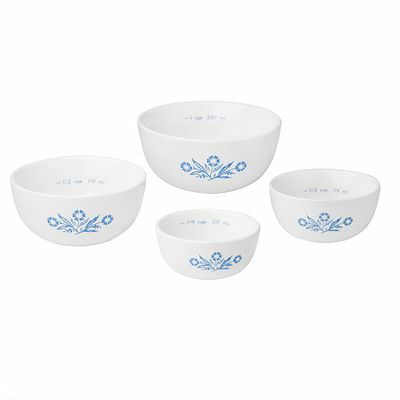 Four sizes, all marked inside to indicate capacity and make measuring easy.